Cosmetic properties Limes are invaluable when it comes to our beauty. This small fruit brightens, refreshes and protects against free radicals and acts anti-inflammatory. Lime juice cleanses, improves the appearance of the skin and gives it a radiant look. Also normalizes the secretion of sebum, so lime is an excellent cosmetic for people with oily and mixed skin. Excess sebum is not just an aesthetic issue, but also the environment for bacterial growth. 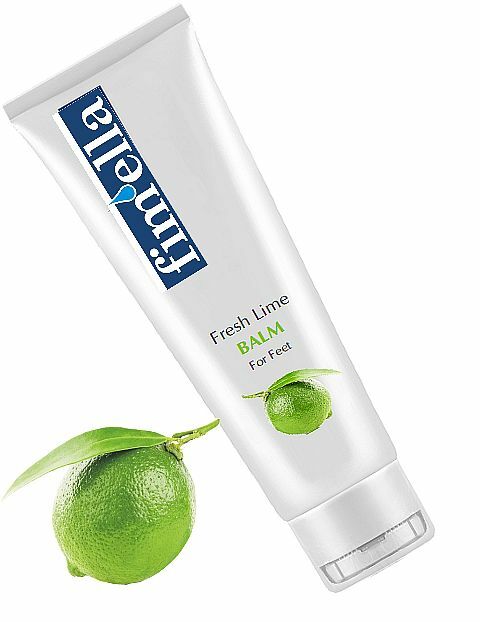 Fruit of Lime normalizes this process and mat skin. Lime exfoliates dead skin as it contains enzymes and fruit acids that dissolve dead cells, leaving the skin silky smooth to the touch. Copes well with dilated pores and contaminated. Purifies it and pulls these over-extended, and the skin immediately looks nicer. Lime lightens stains and discoloration, and even evens out uneven skin color.Additionally, it reduces inflammation, eliminates pimples and irritation. 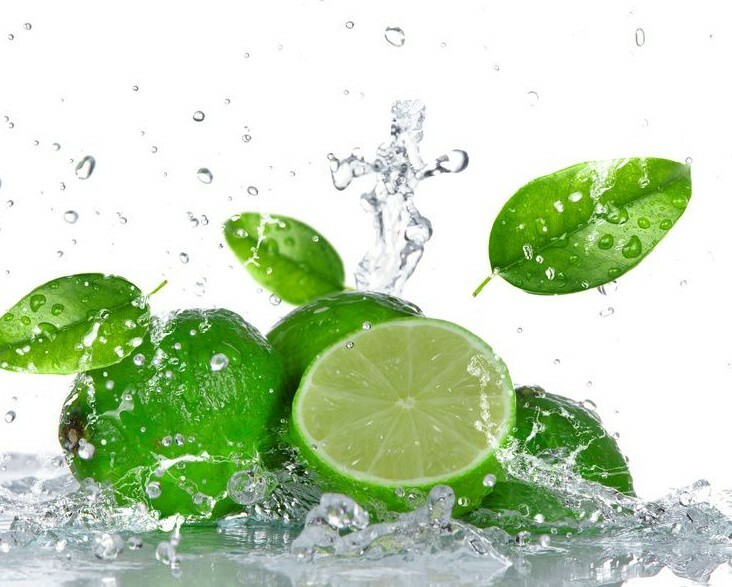 Lime has strong antibacterial properties, which is used in a series of cosmetics for oily skin and acne. 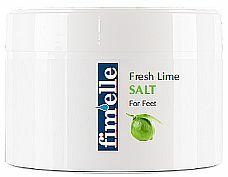 Refreching & nourishing Fresh Lime Salt for feet with extract of lemon grass, mint and Dead Sea minerals. It effectively reduces sweat production, softens the epidermis, leaves a pleasant feeling of freshness. Apply 2-3 times a week for max. 15 minutes for your feet, after we suggest to use Fresh Lime Balm. For all types of skin and for feet with tendency to sweat. Light formula with the extract of lime, lemon grass, collagen, elastin, argan oil & shea butter. Refreches in the long term, protects the skin from excessive sweating and moisturizes at the same time. Balm protects also the skin against irritation and nourishes it. The best effect is achieved after application of salt bath. For all types of skin, especially for feet with tendency to sweat.